I was 5 when The PlayStation 2 was released on March 2000 in Japan, I wouldn’t get to feel the dual-shock controller or feel the dynamics of the game’s graphics settle on my eyes till 2003 when I was 8 years old and in the 4th year of my primary school. The rave was building months earlier, with friends, relatives and even “enemies” asking if I have ever played on this memorable console. It was all they ever talked about during assembly at the back, during break time while eating, during closing time while trudging home with friends and even while I was at home I will hear the neighbors talk in groups about how they had a great time playing various games on the console and I was beginning to feel left out. I had played on the PlayStation and it gave me Goosebumps, but the talk about PS2 was different, there were chats about it being the epiphany of games and finally when it was the long vacation of 2003 around August, my friends came along with their bushy hair, tight shorts, semi torn slips and we visited the game-house. 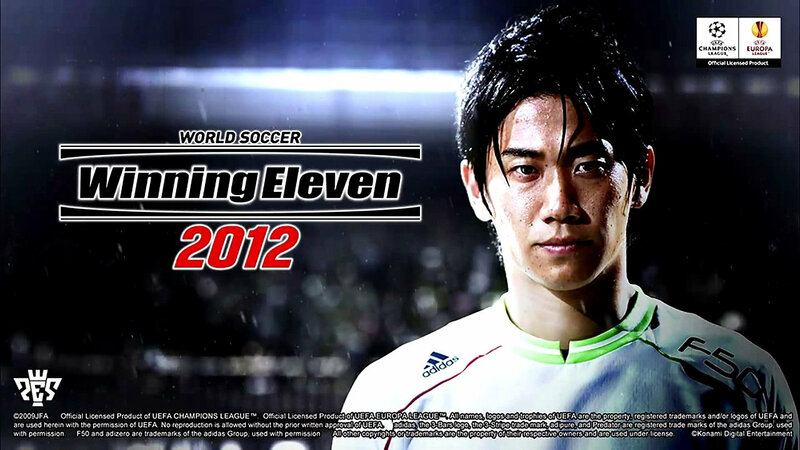 I wrapped my hands around the controller, the PS2 came on and I was greeted with the demo of “Winning Eleven” I felt a bright light flash across my eyes, it was a blissful experience and as they say the rest was history. Few would argue that the PS2 wasn’t the most iconic console of all time, Sony the manufacturers were mostly known for video and audio technology but when they launched the PS2 they became a brand Gamers would forever hold dear to their hearts. The PS2 rivals Sega Dream-cast, was sent to oblivion, they kept Nintendo’s GameCube in the back foot and their closest adversary was Microsoft’s Xbox. They sold a whopping 155 million units as of March 31, 2012 (Xbox sold 24+ million as of 2006 when it was discontinued) becoming the most sold console ever even more than its successors. 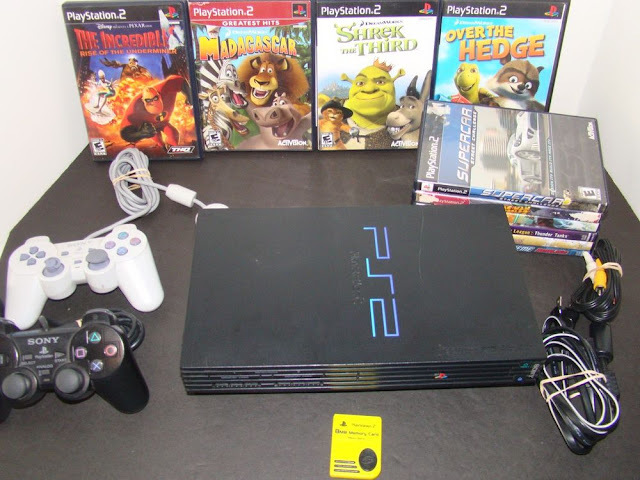 The PS2 had a topnotch graphics as at then a massive leap from the graphics of its predecessor, it had a very high tech and its design was like none other, it was everything and everything was perfect. 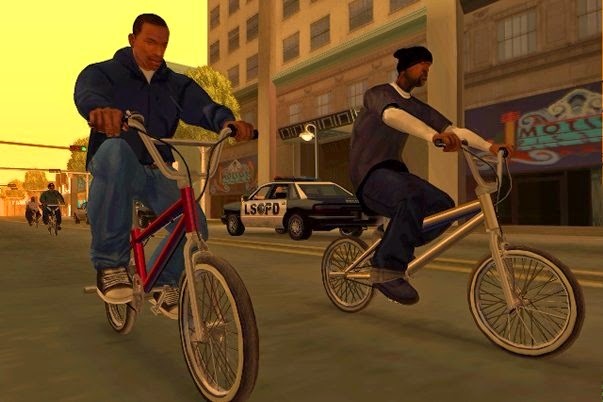 When the Slimline version was launched it was the beginning of a new era because it coincided with the launch of the console’s best ever selling game – Grand Theft Auto: San Andreas. The Grand Theft Auto gave the PS2 life and the PS2 returned the favor in ways we never imagined and it turned out to be the perfect combination as gamers had their hands glued to the controller as their eyes were fixed on the TV. Grand Theft Auto aka GTA was considered the best game for the PS2, and maybe it was but the game that forever endeared me to the PS2 was the God of War – it was sleek, it was nothing like I’ve ever seen before, it was better, its game play was efficient, its dialogue was superb its action sequence was jaw dropping. Game-houses was littered with kids, students and adults all coming to play their favorite game on the console and you wouldn’t blame them much as even when I was grown and the PS2 had been discontinued for a long time I couldn’t still hang up my controller or call retirement on the console. The PS2 made impact and surpassed boundaries that it gave adult gamers the permission to always come back to it and play more I mean it was a best seller and gave iconic games like GTA: San Andreas, GTA 3 - which introduced the ‘sandbox’, Gran Turismo 3, Metal Gear Solid a new life. 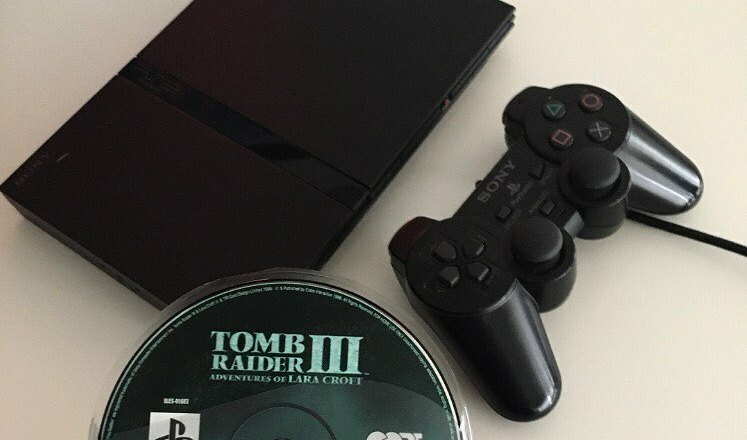 Many more consoles have emerged with far better graphics but the PS2 has stood the test of time and there’s no denying that it was iconic as it ushered in a dynamic and impactful wave to gamers. Go into homes and game-house and you might find the PS2 dormant but people will tell tales of how magnificent this console was and how they’ll forever keep it as a trophy.